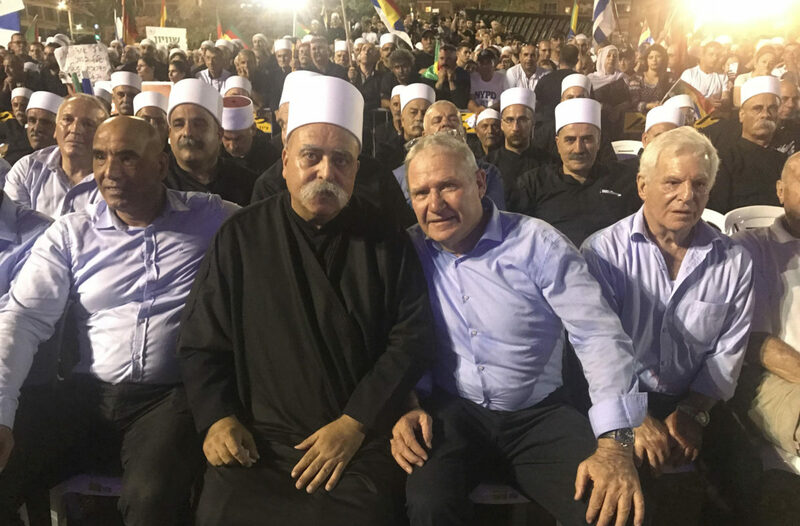 Why this Israeli general stands with Israel’s Druze community – J.
Amos Yadlin, third from left, sits with leaders of Israel's Druze community at a Tel Aviv rally against the controversial nation-state law, Aug. 4, 2018. Israel’s new “nation-state” law, which is widely viewed here in Israel as clumsy, unnecessary and unwise, must be amended. That’s why I was proud to join tens of thousands of Israelis on Aug. 4 in a peaceful, unifying protest in Tel Aviv led by the Druze community. I came to Rabin Square to stand with the Druze, with whom I fought to protect the State of Israel. 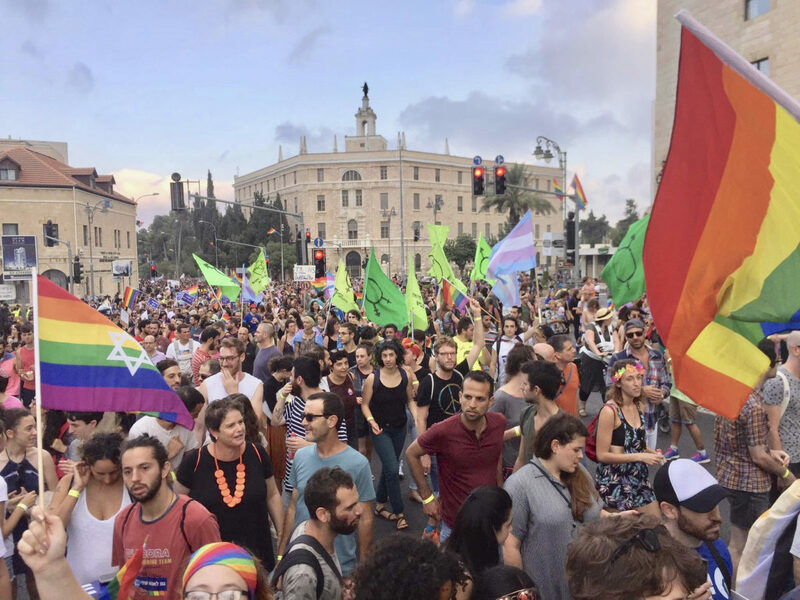 But I also came to celebrate Israeli democracy, the public’s commitment to equality and democratic values, our independent media, and our country’s bedrock guarantees for free speech and the right to protest. It was a quiet, dignified rally, with representation from across our diverse society. 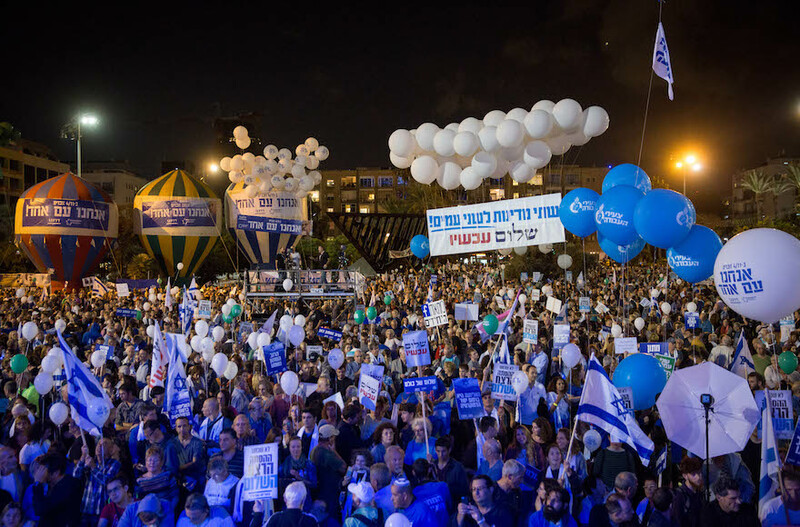 In contrast to the ill-advised vote in the parliament last month, the Tel Aviv rally (which drew upwards of 50,000 people, according to media reports) displayed “Israeliness” at its best. Israeli flags fluttered in the square and everyone sang “Hatikvah,” our national anthem, at the end of the rally. The law touches on sensitive issues that David Ben-Gurion and the founders preferred not to decide. These matters require time, sensitivity and the broadest possible consensus. They cannot be decided haphazardly, especially hours before a parliamentary recess, and they most certainly should not be decided by the barest of majorities (in this case, a 62-55 vote in the Knesset). 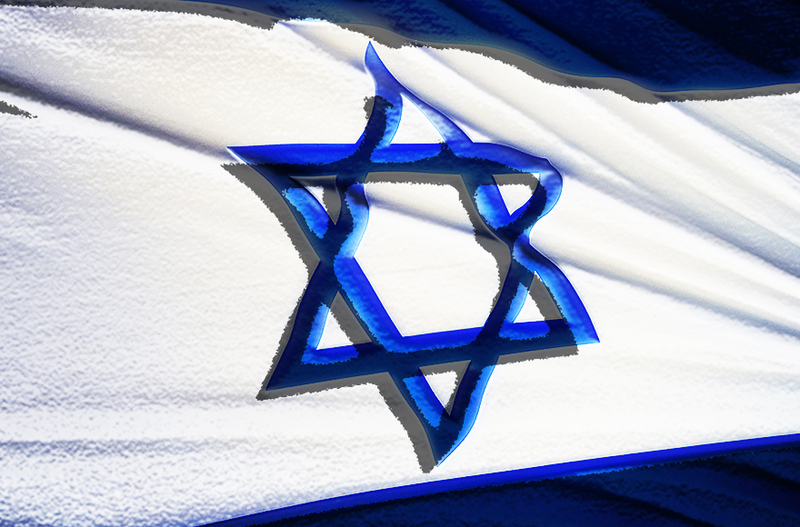 Israel’s democratic character is safeguarded through myriad, overlapping mechanisms, including a wide body of quasi-constitutional legislation, an independent judiciary, a vibrant civil society and one of the world’s most free-wheeling media sectors. Democracy has many models. The United Kingdom, a well-established democracy, lacks a written constitution. The United States has, in effect, just two political parties and winner-take-all elections. Israel, unique among democracies, has a low electoral threshold and rules that allow even the narrowest of constituencies to gain representation in national politics. 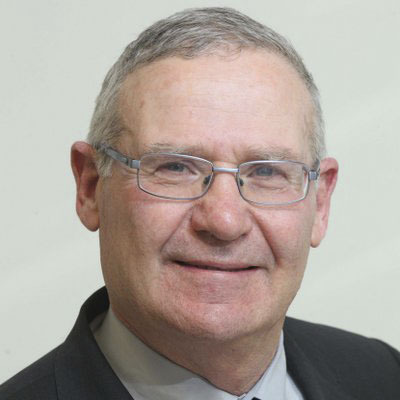 Amos Yadlin, Maj. Gen. 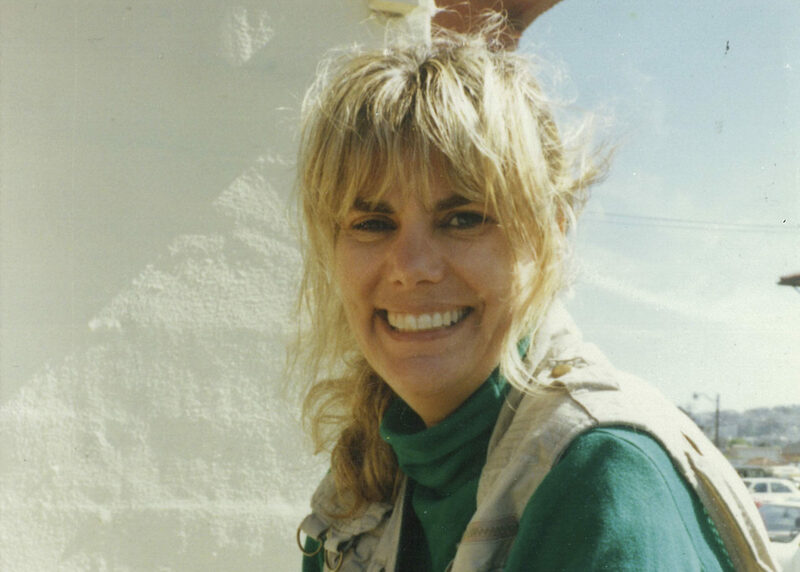 (ret. ), is the executive director of the nonpartisan Institute for National Security Studies in Israel and a former head of Israel’s Military Intelligence Directorate.